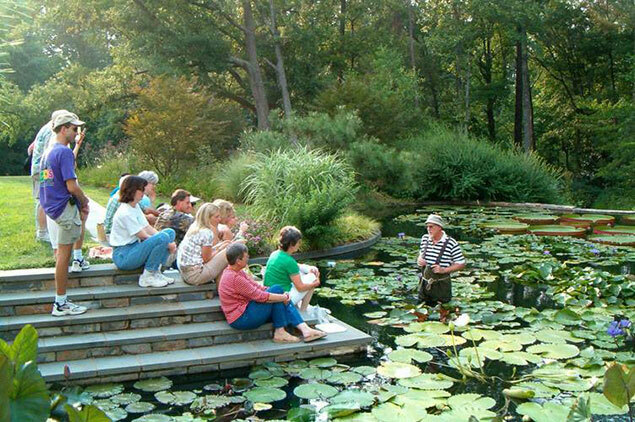 Duke University’s focal point for visual arts. 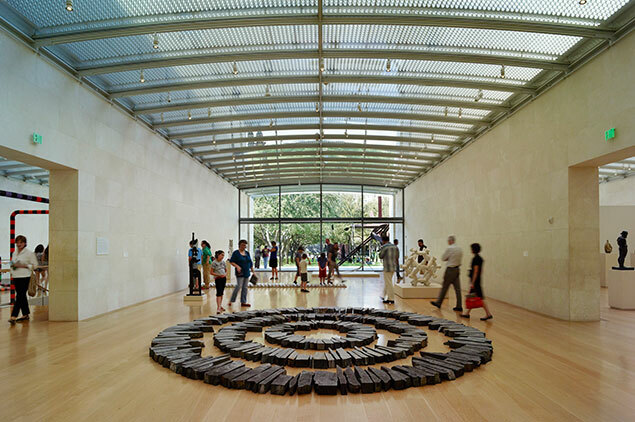 The Nasher is always an exciting and fascinating destination, and a great place to explore art in the region. Named one of the top 10 public gardens in the U.S. by TripAdvisor and winner of the 2013 Horticulture Magazine Award for Garden Excellence. One of the premier university gardens in the country. 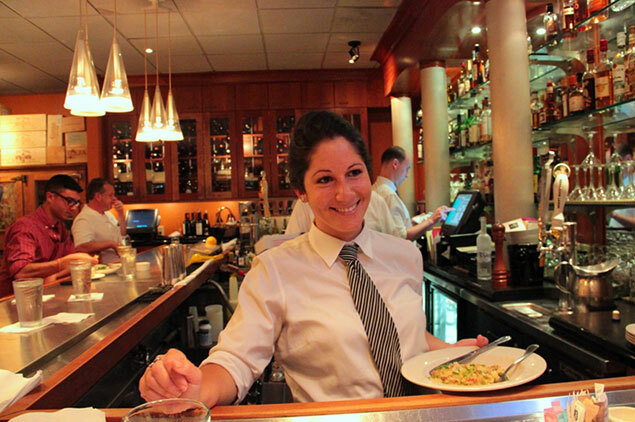 Nana’s is one of the most popular restaurants in the Triangle area, serving traditional upscale American fare. 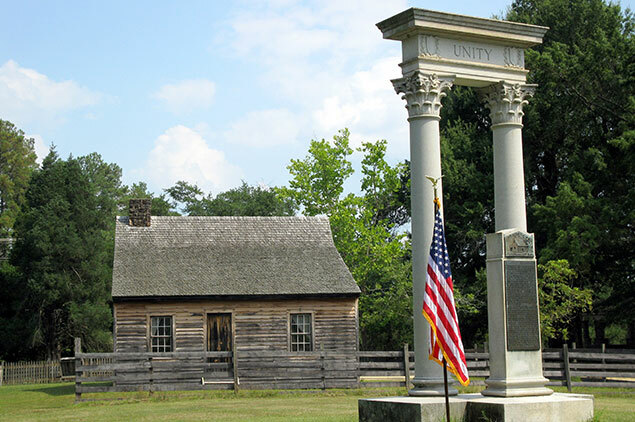 Reconstructed farmhouse with Civil War significance, plus living-history events & nature trails. 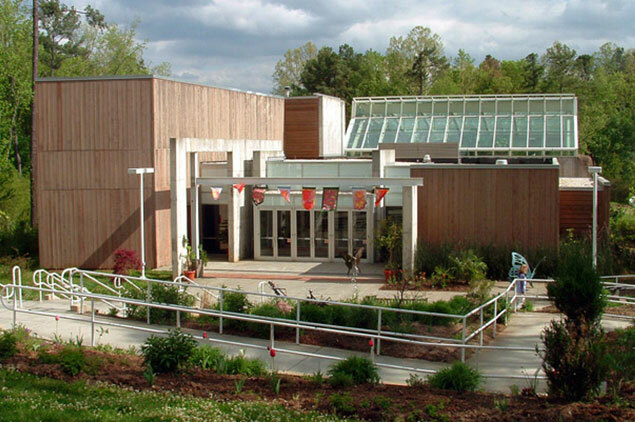 Indoor and outdoor museum with interactive exhibits on space exploration and life on earth. 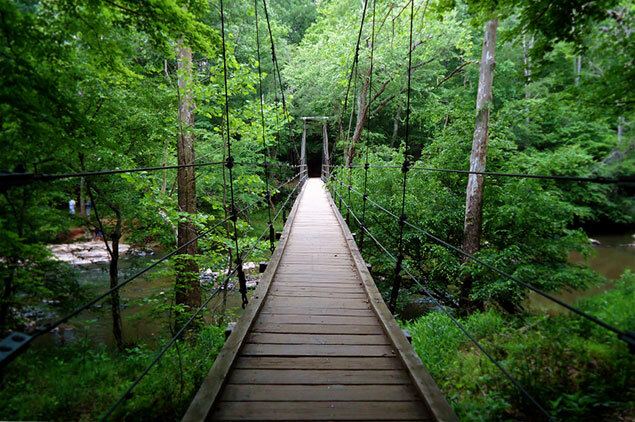 The park offers nearly 30 miles of trails along a swift, shallow stream that’s popular with anglers, photographers and sightseers. 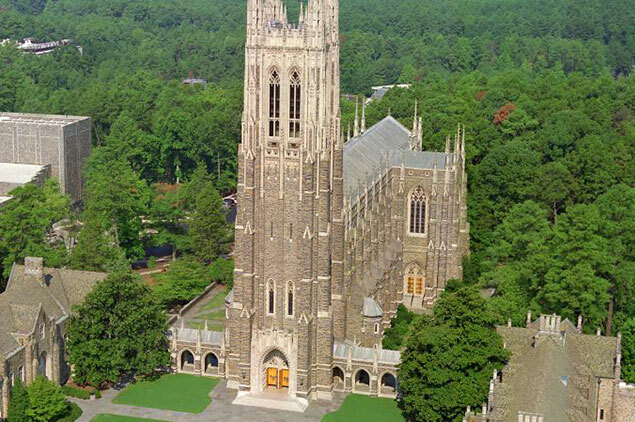 Duke Chapel is the most visible piece of Duke University’s architectural beauty. Its tower soars 210 feet above West Campus, making this neo-Gothic building an awe-inspiring sight.